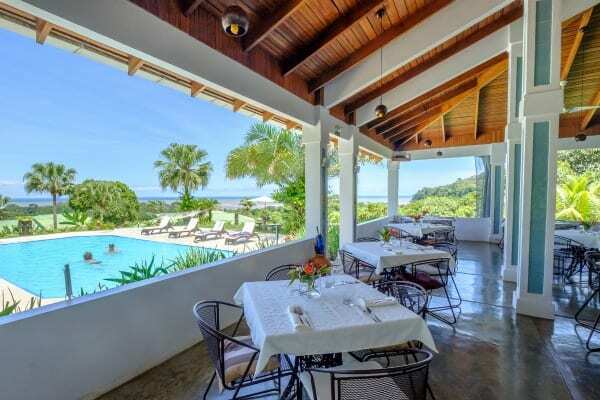 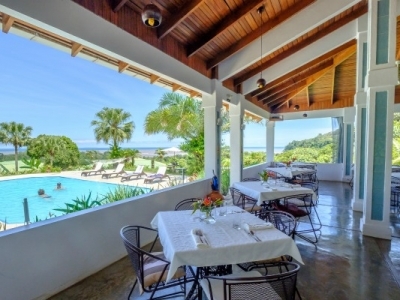 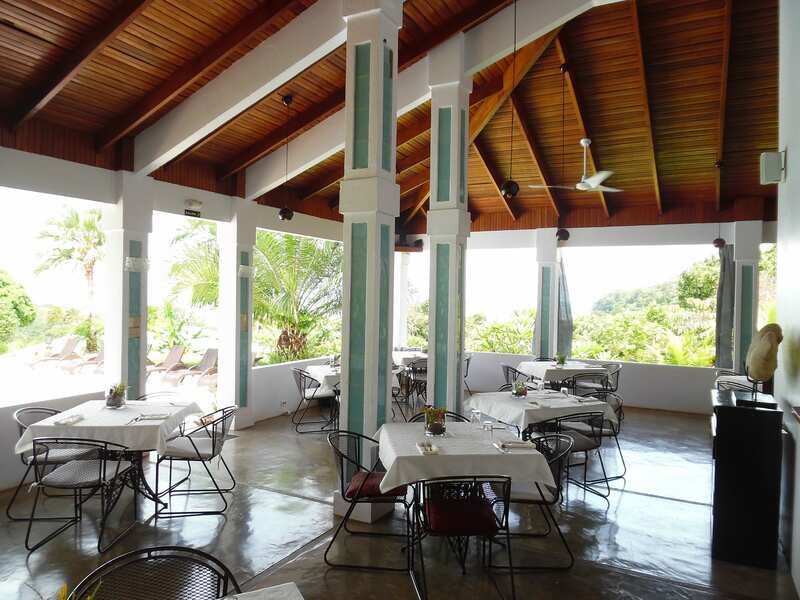 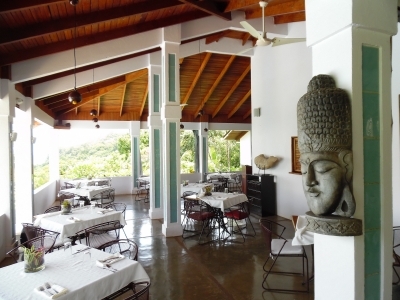 14.11 ACRES – 12 Room Ocean View Hotel With Pool, Restaurant, And Room For Expansion!!!! 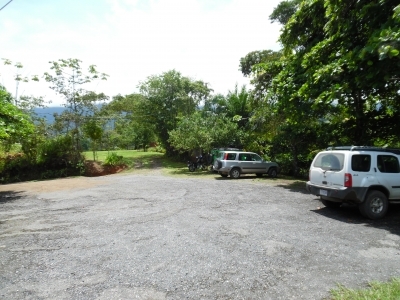 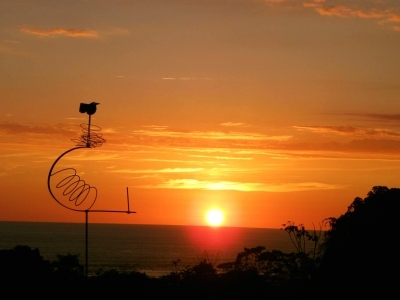 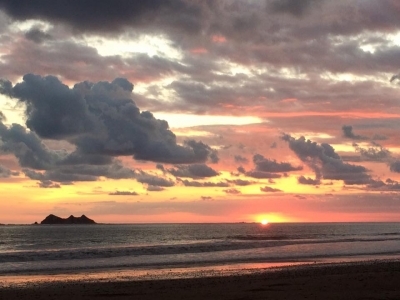 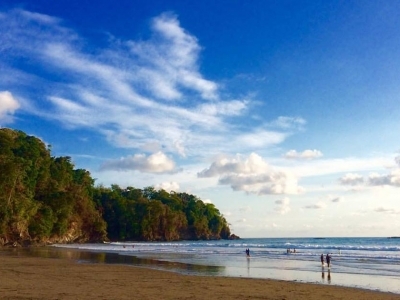 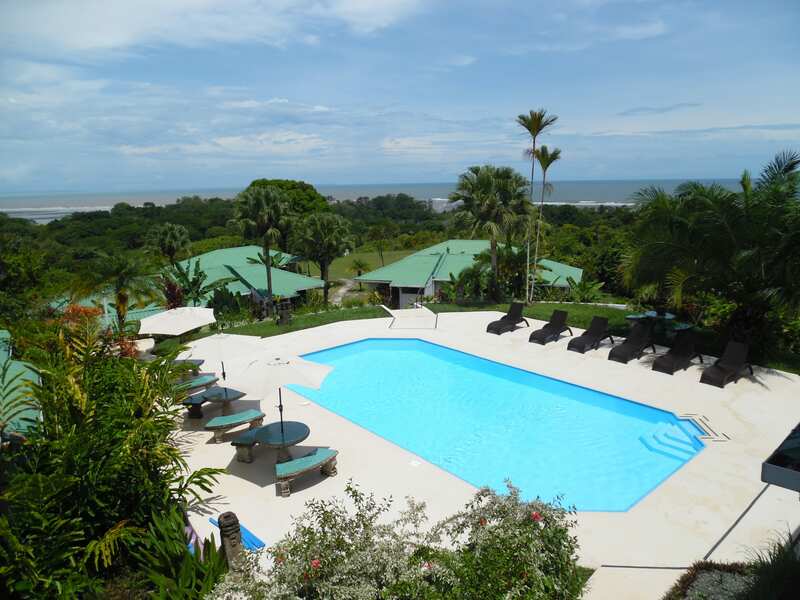 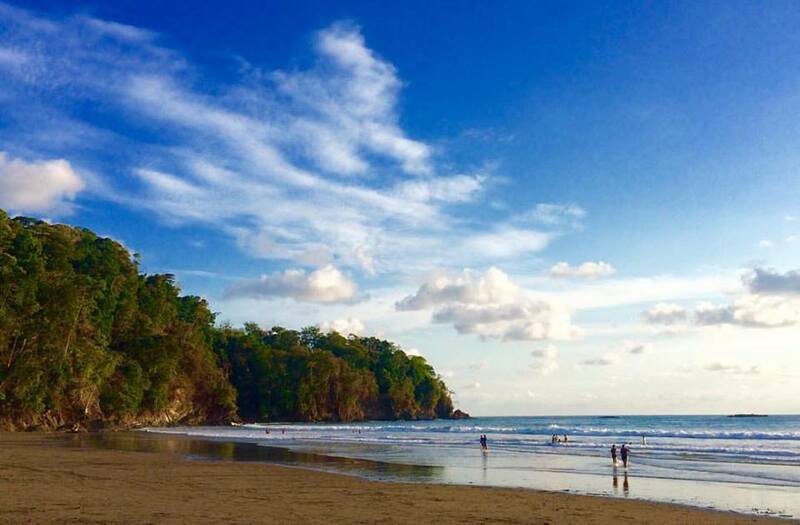 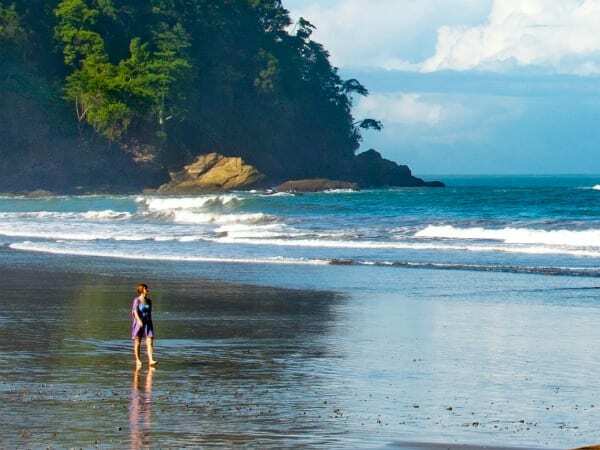 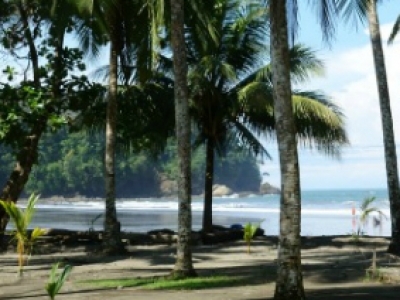 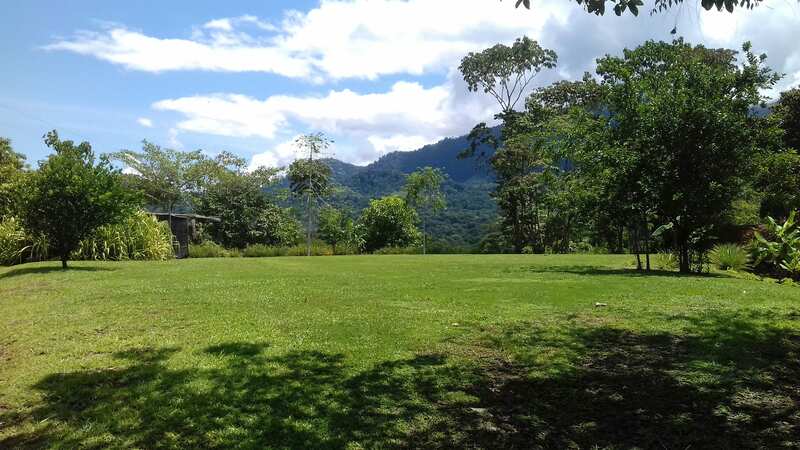 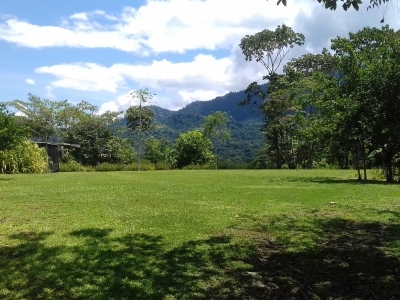 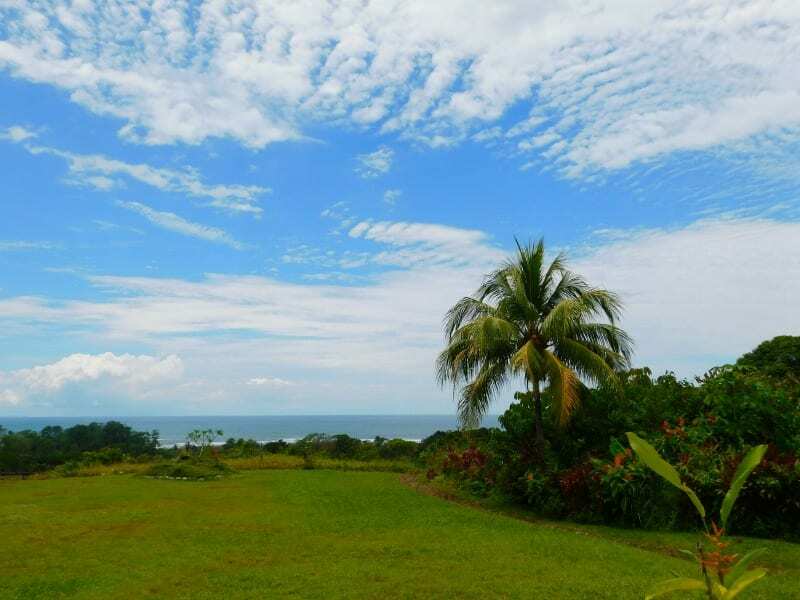 This may be the largest, single-owner parcel of ocean-view land available in the Southern Zone of Costa Rica. 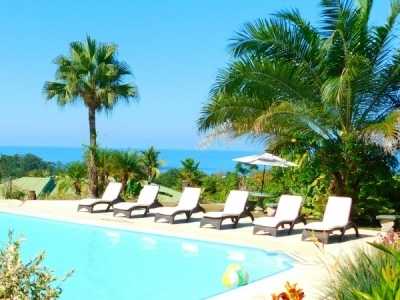 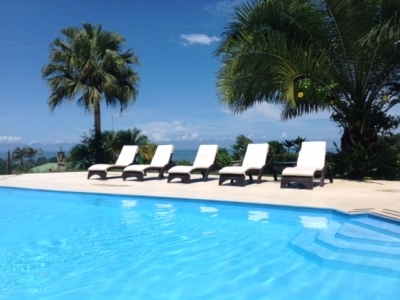 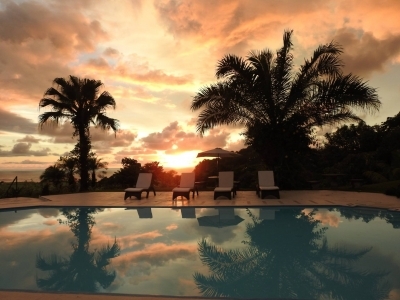 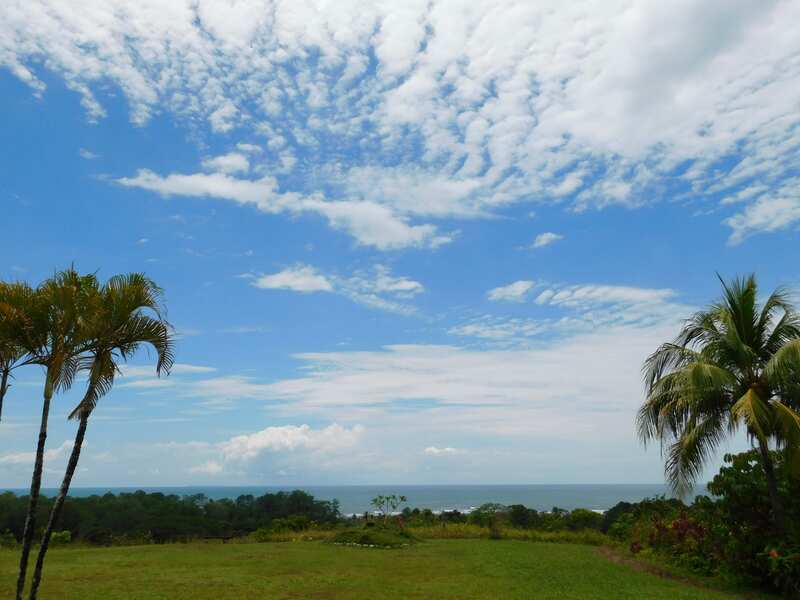 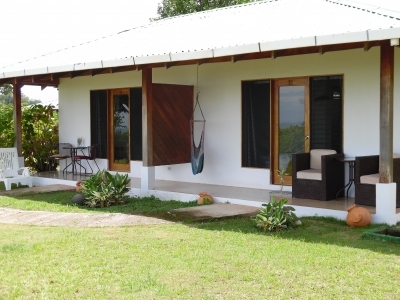 Fifteen acres with panoramic views of the Pacific Ocean, mountains and jungle are perfect for development. 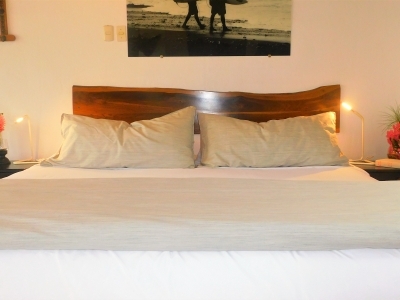 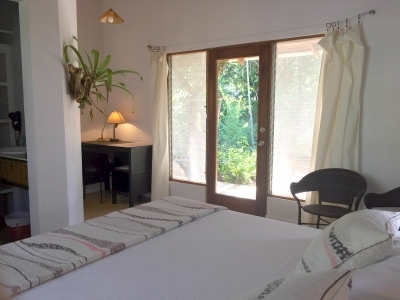 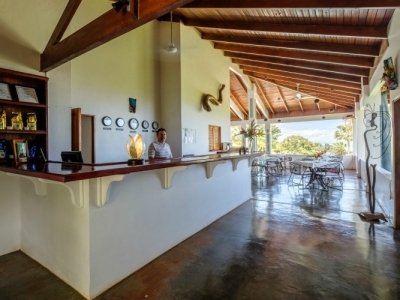 There is currently an operating 12-room boutique hotel on the property with room to grow. The options are limitless: hotel expansion, casino, condos, timeshare or private residential complex. 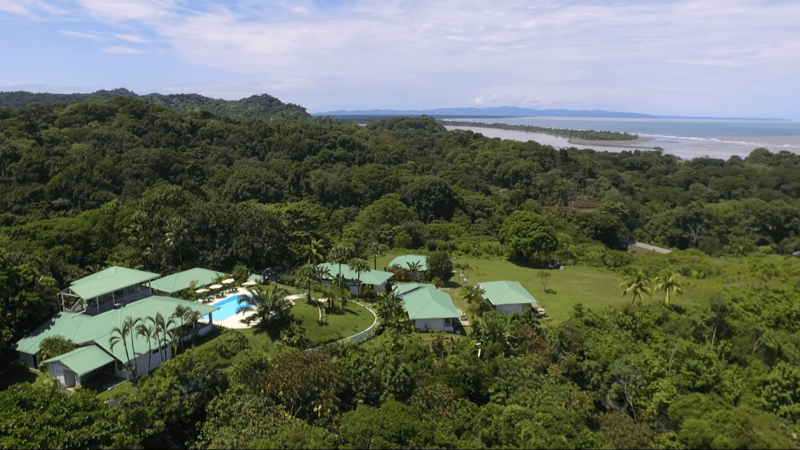 Whether you choose to develop or just live the Pura Vida life, you will have a successful, operating hotel in place as long as you need it. 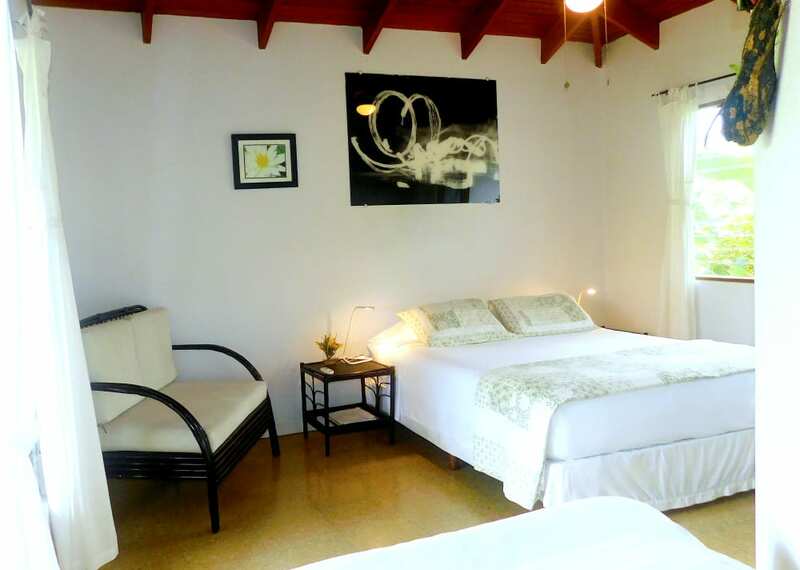 The guestrooms feature queen beds, ceiling fans, tiled floors, large hot water showers, and private patios. 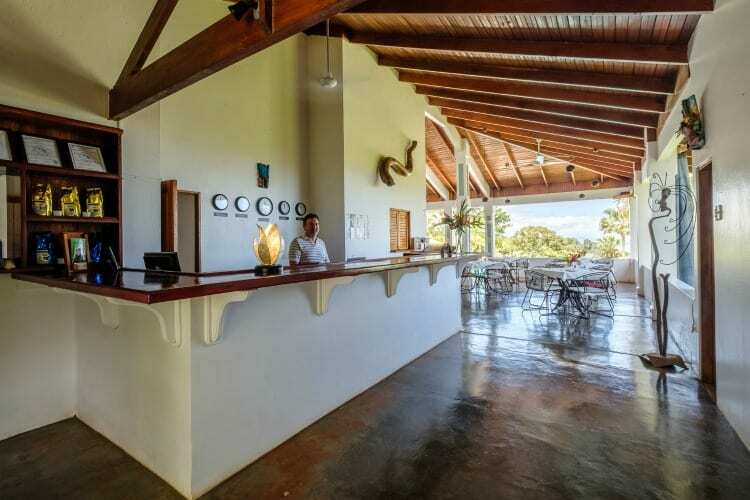 The main building features an expansive open-air restaurant and bar, large commercial kitchen with walk-in refrigerator, pantry and dish washing room, sparkling pool, gift shop, massage room/office, and a second-story lookout deck & gym all with magnificent views of both the Pacific Ocean and the jungle. 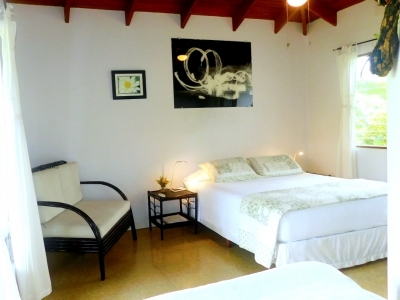 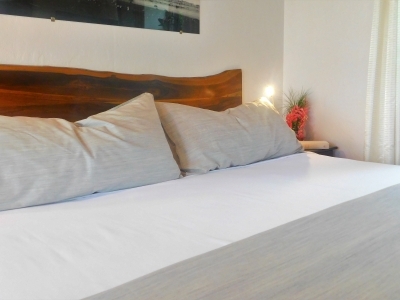 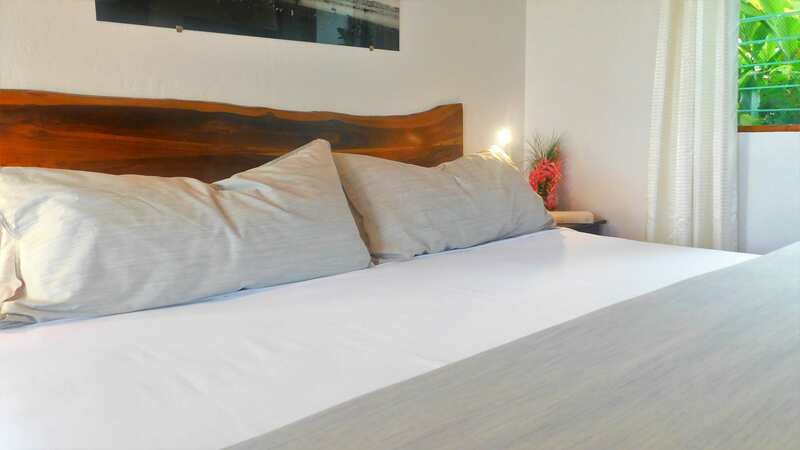 Laundry facilities are located near the guest rooms. 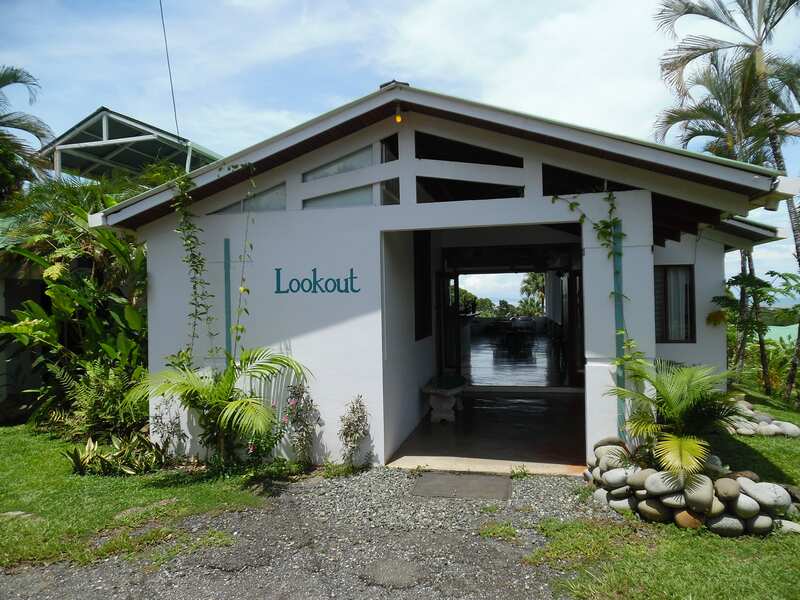 Unlike many hotels in the area, the Lookout has ample parking allowing for large groups and events. 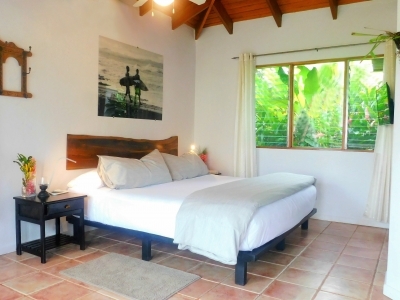 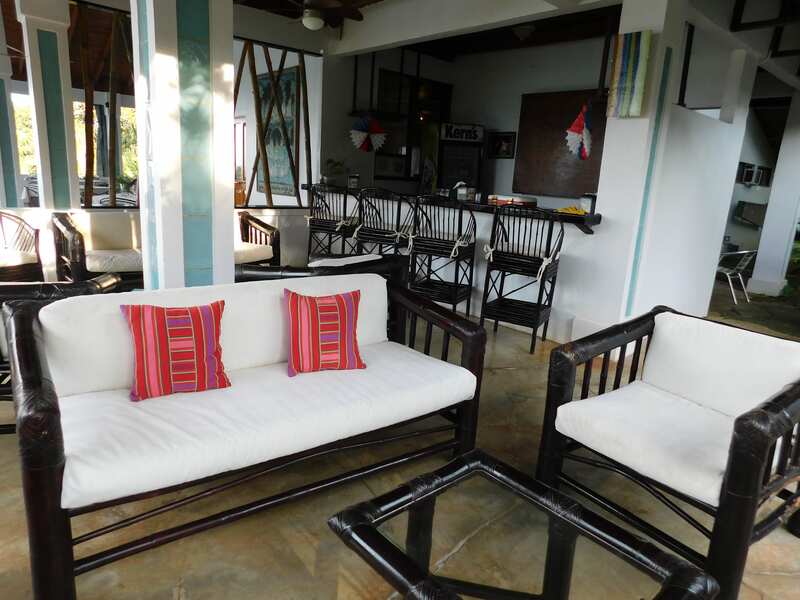 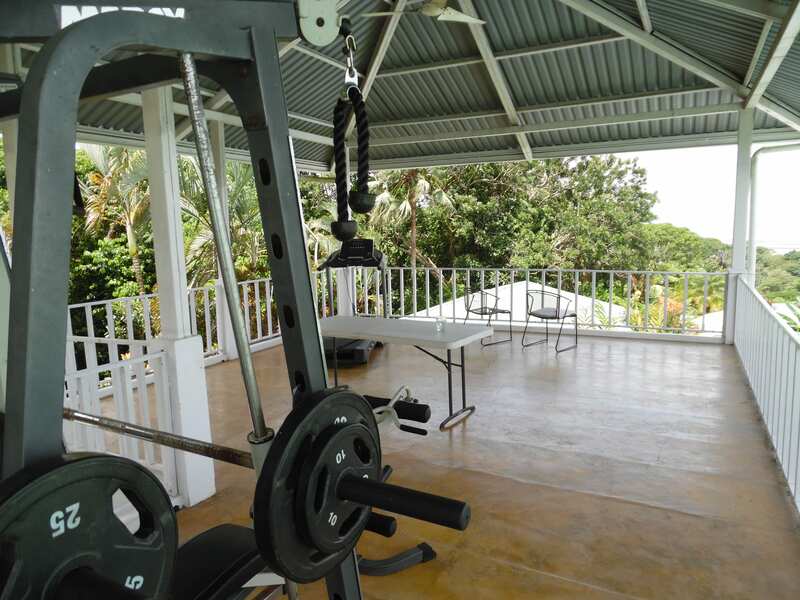 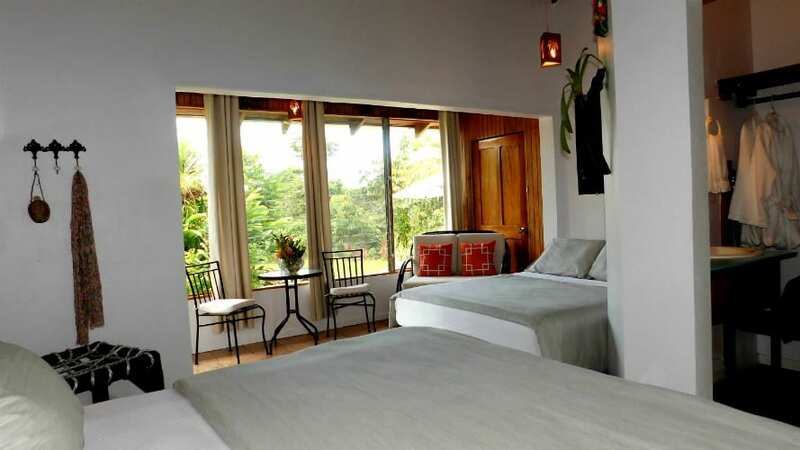 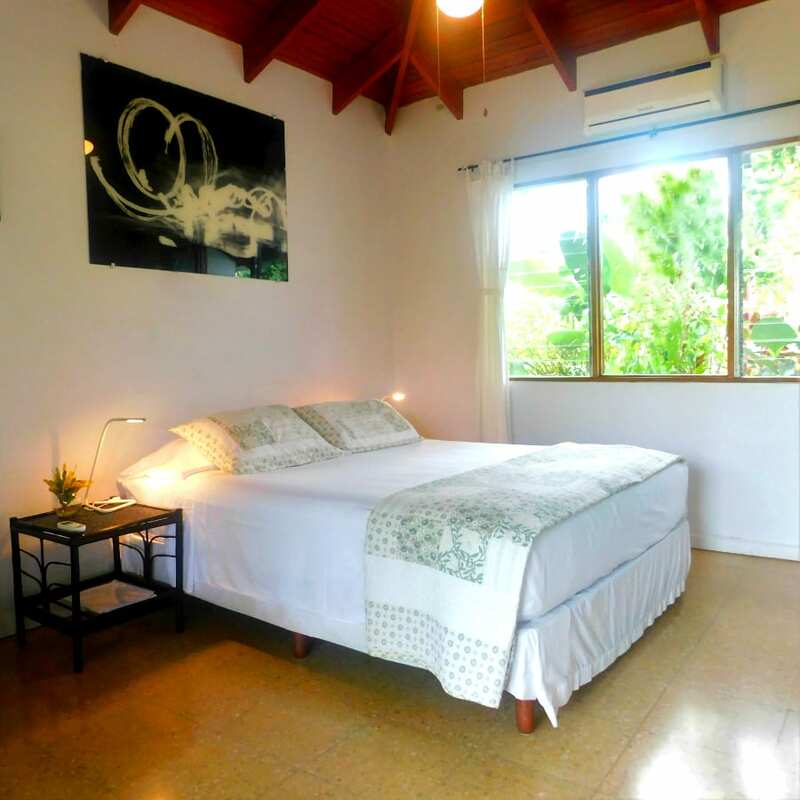 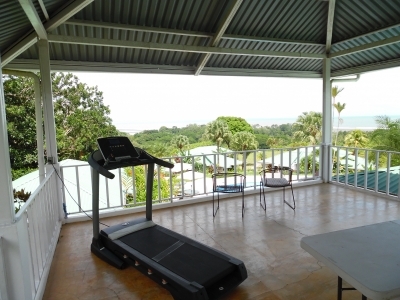 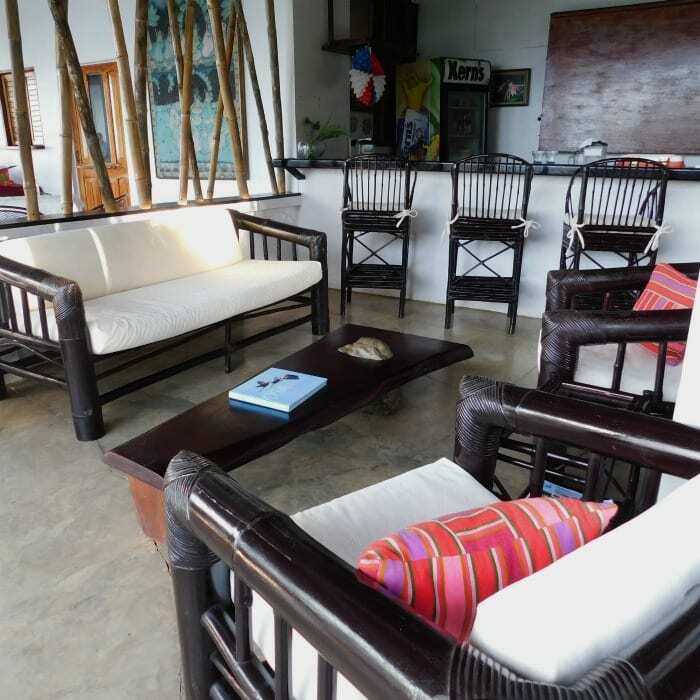 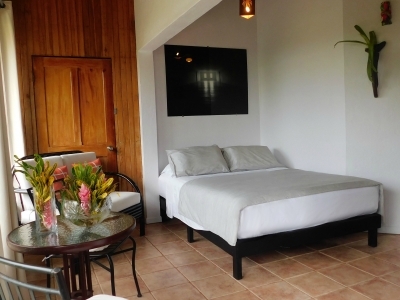 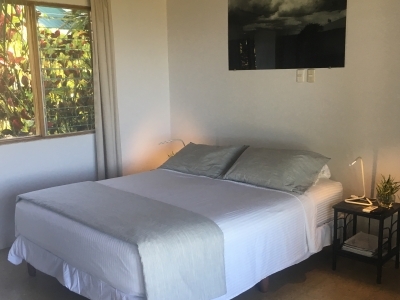 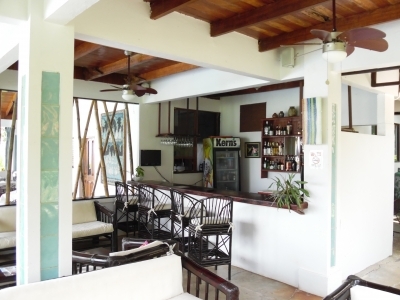 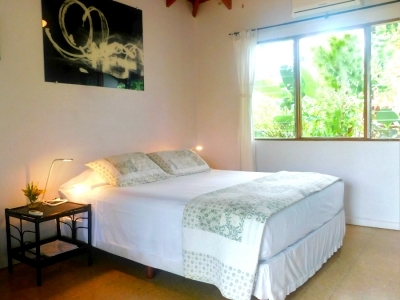 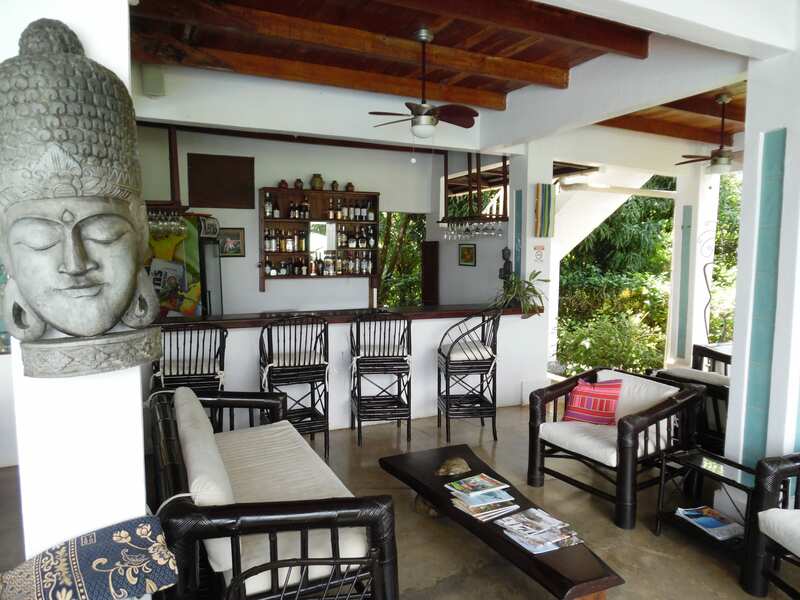 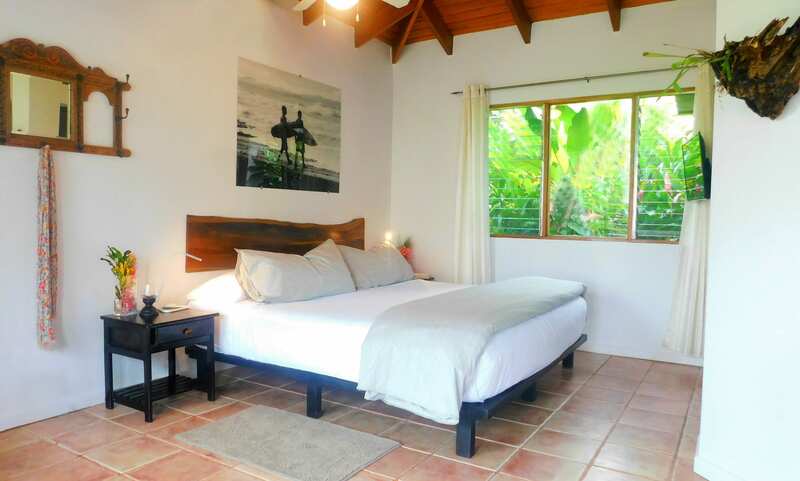 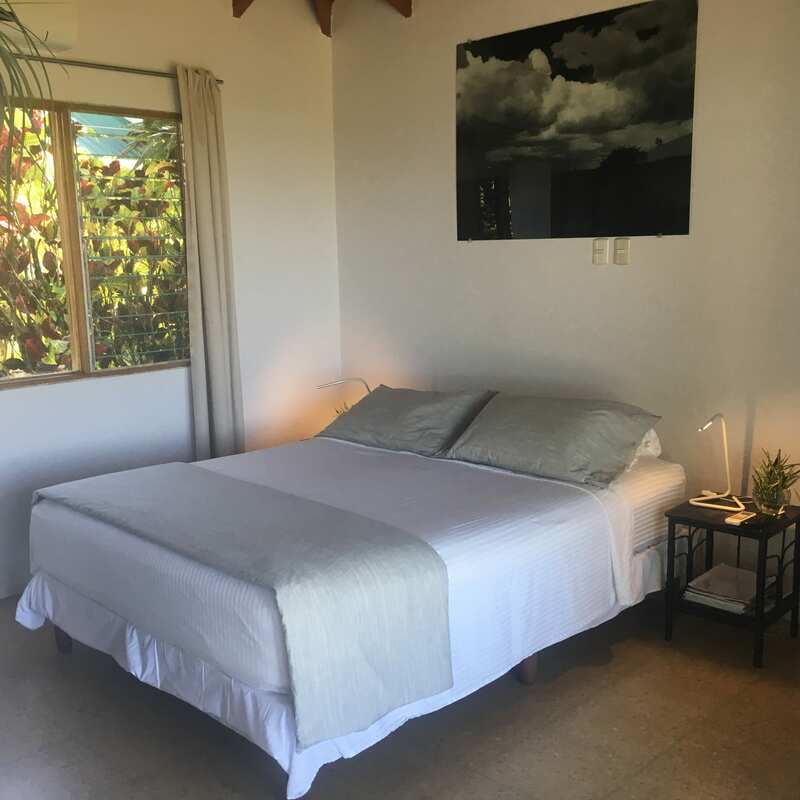 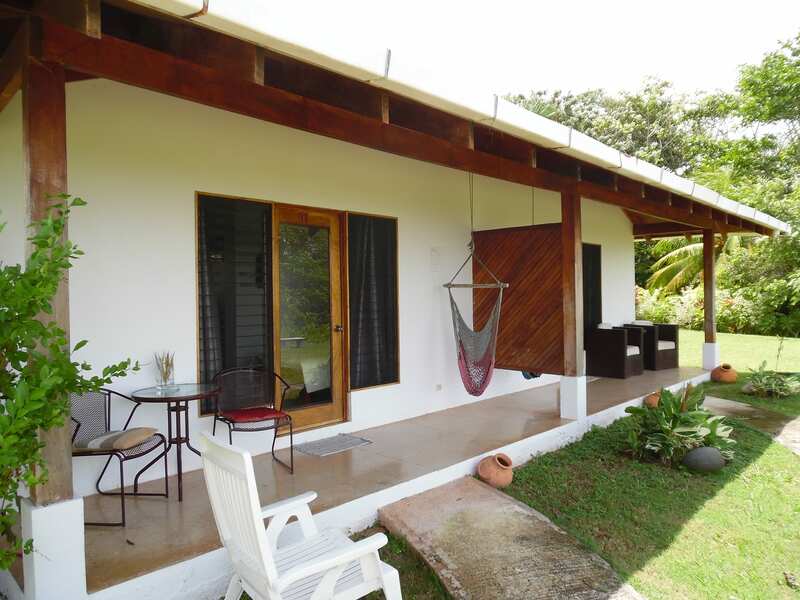 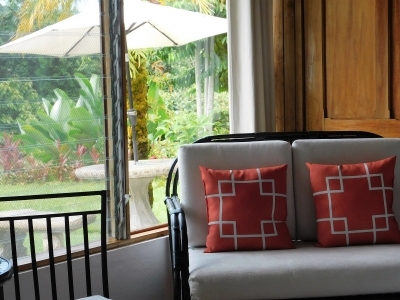 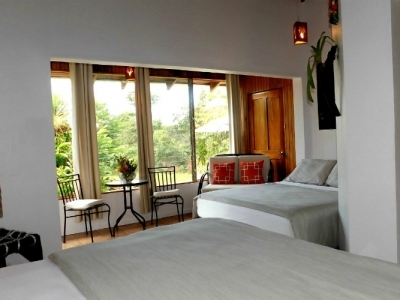 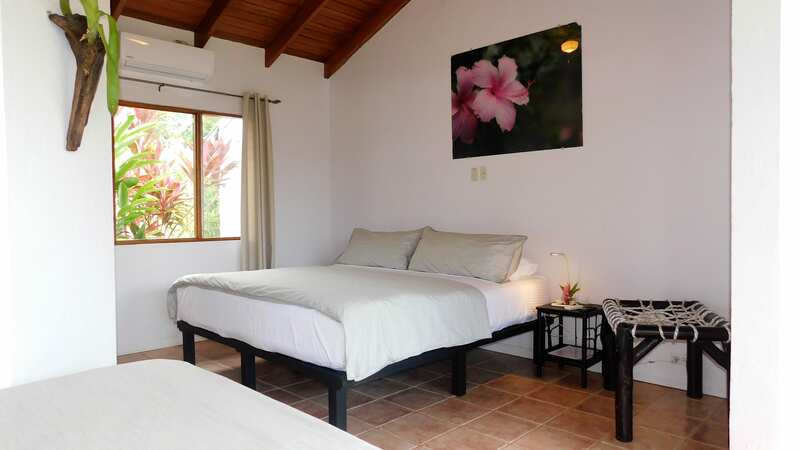 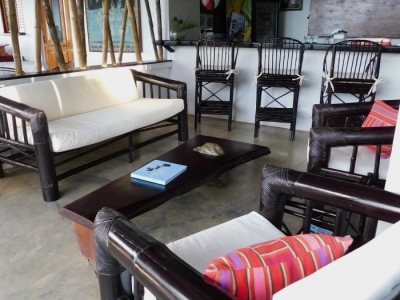 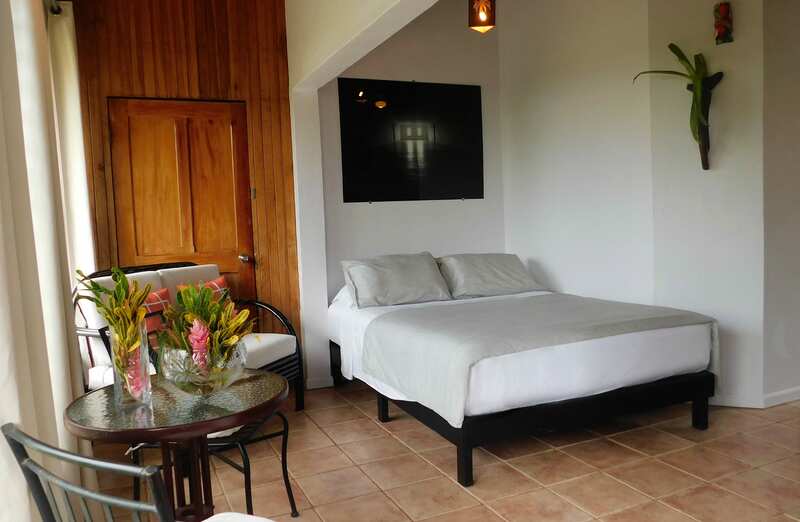 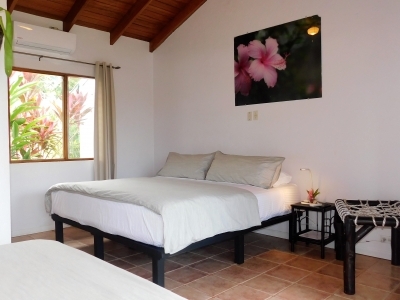 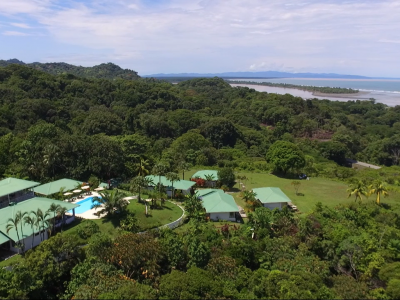 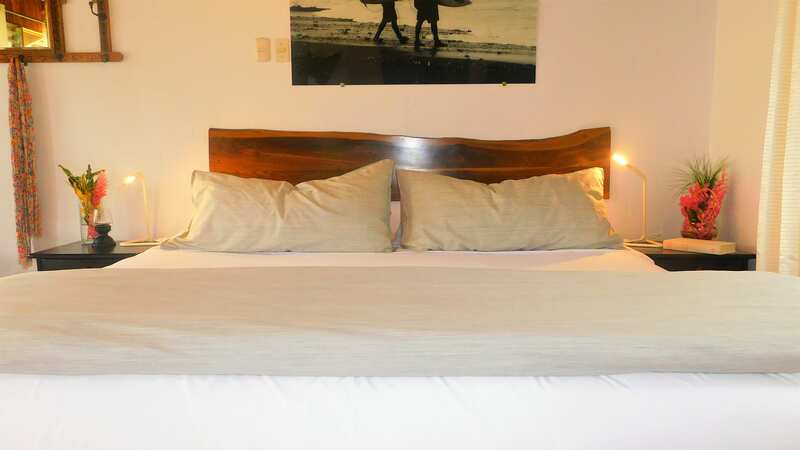 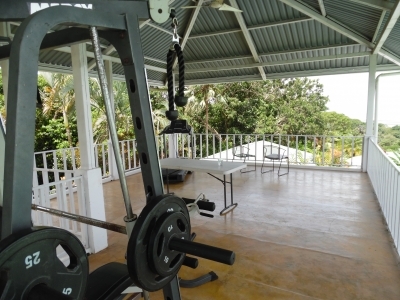 Located just off the completely paved Costanera Sur in the village of Ojochal, the Lookout is ideally situated near multiple beaches and tourist activities. 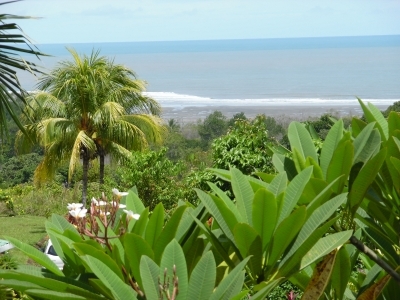 We own the entire hill, so ocean views are and will always be unobstructed. 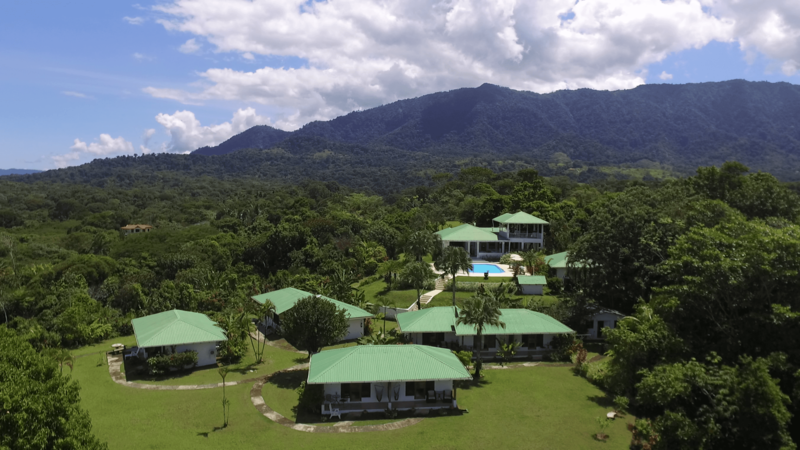 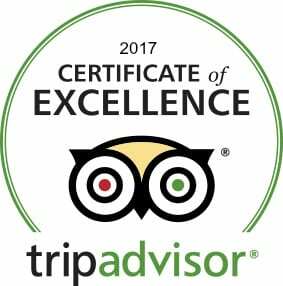 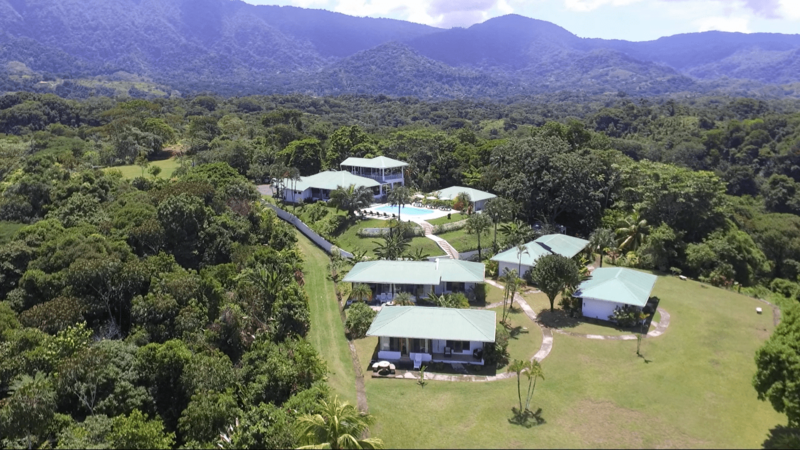 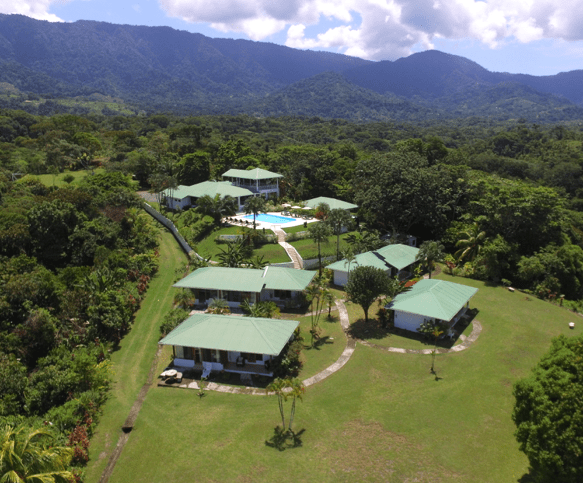 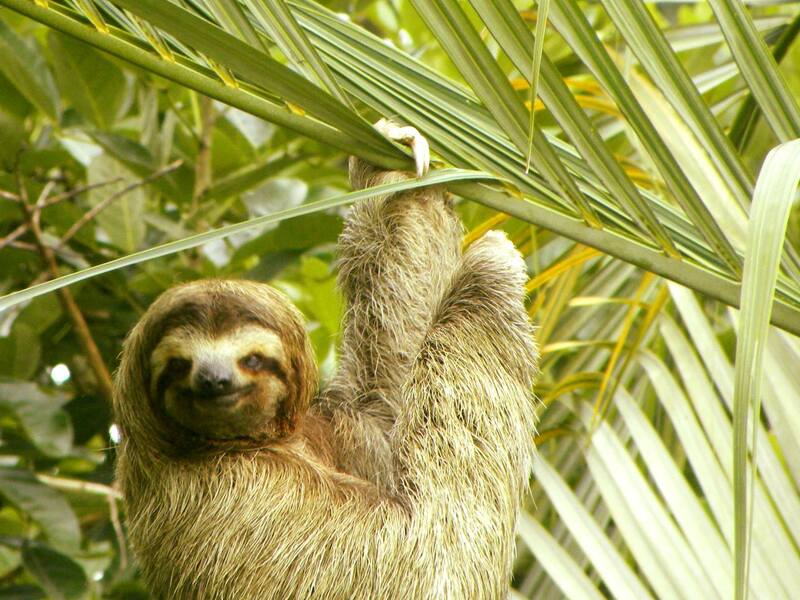 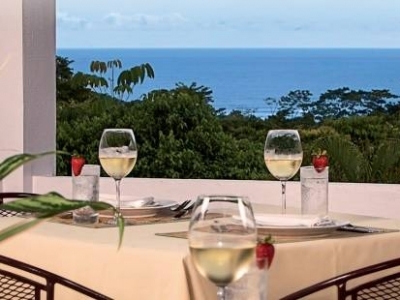 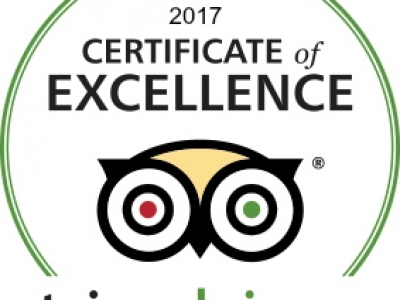 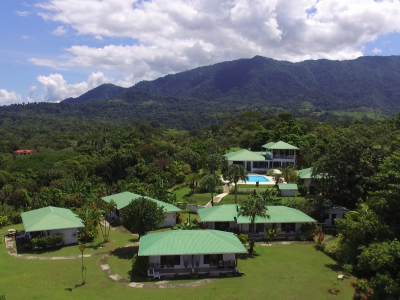 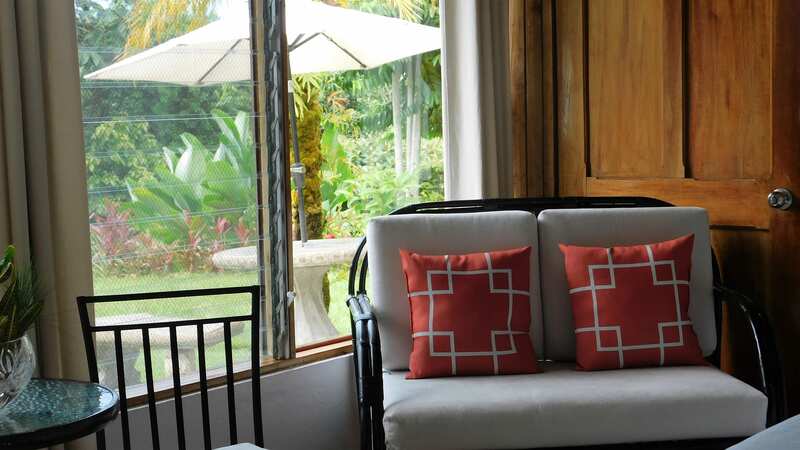 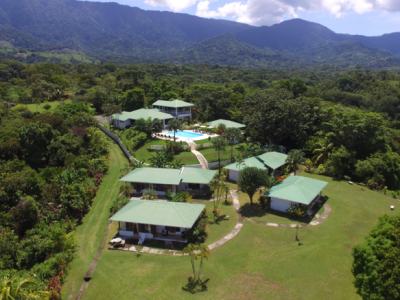 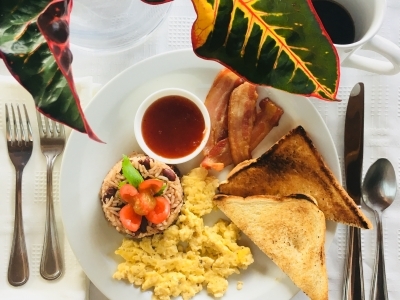 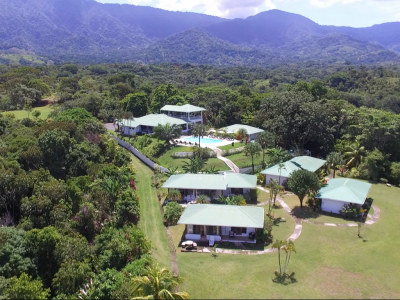 The hotel is surrounded by lush jungle, tropical fruit trees and exotic flowers that bring hundreds of butterflies and birds, including parrots, toucans, scarlet macaw as well as sloths, iguanas and white face monkeys. 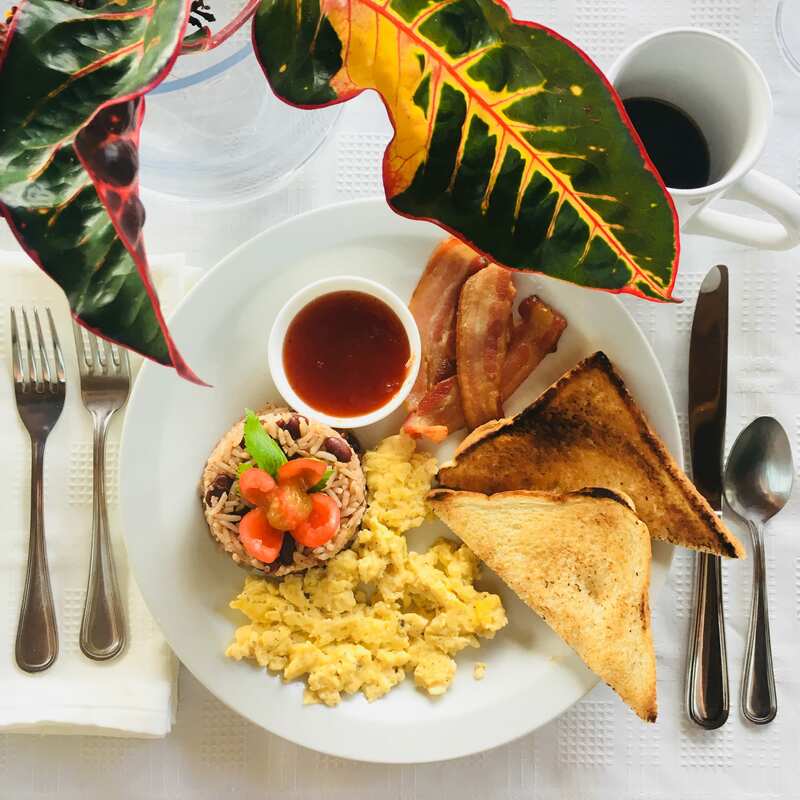 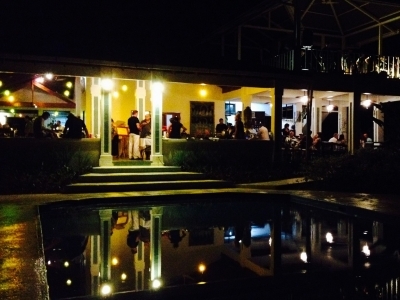 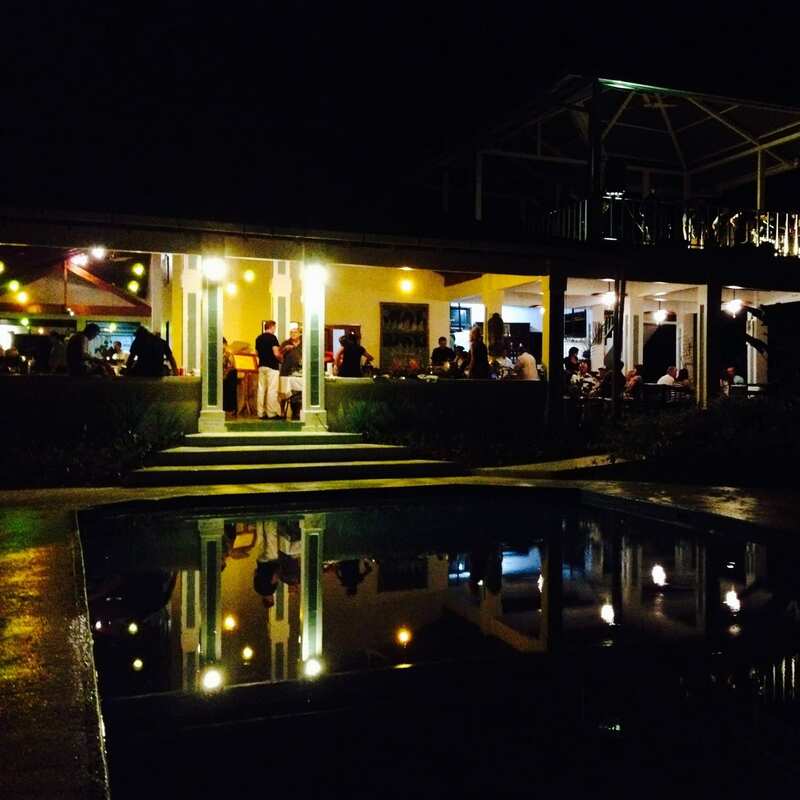 The village of Ojochal boasts some of the best international restaurants in Costa Rica with a mix of locals and ex-pats calling it home.